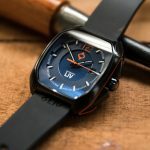 Automotive-inspired timepieces, some endorsed by racing outfits, aren’t cheap, but such wrist watches do make a huge statement about your love for automobiles and the adrenalin rush that comes standard with motorsport. 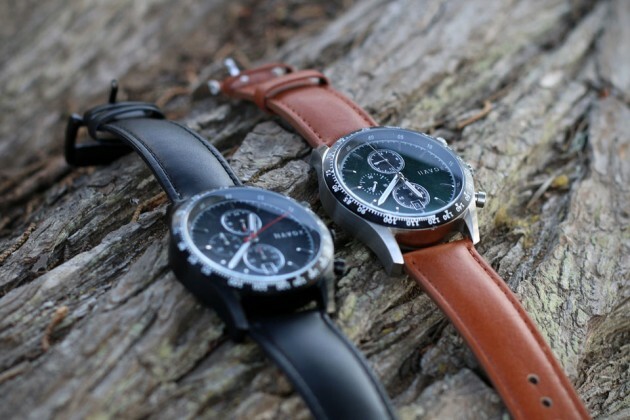 The option is clear: forego an arm or a leg, or maybe even both (figuratively speaking, that is), to own one, or you could look to Havok Racer Chronograph Watch as the more down-to-earth alternative. 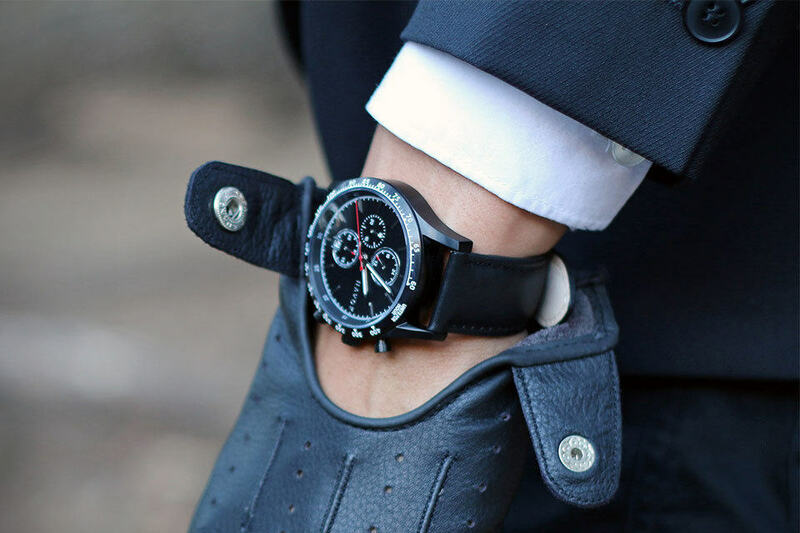 Drawing inspiration from vintage timepieces worn by race car drivers in the 60s, Race Chrono captures the essence of exhaust and roaring engines associated with any intense motorsport event and looks precisely like something 60s’ racers would have on their wrists as they zipped around the meandering track. 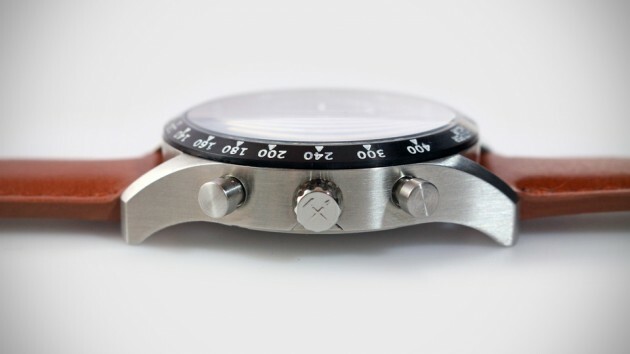 Most importantly, it is affordable. 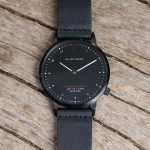 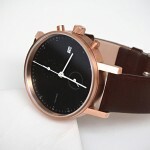 Very affordable, costing under 200 bucks – a price that probably won’t even get you a decent “fashion” watch in today’s context. 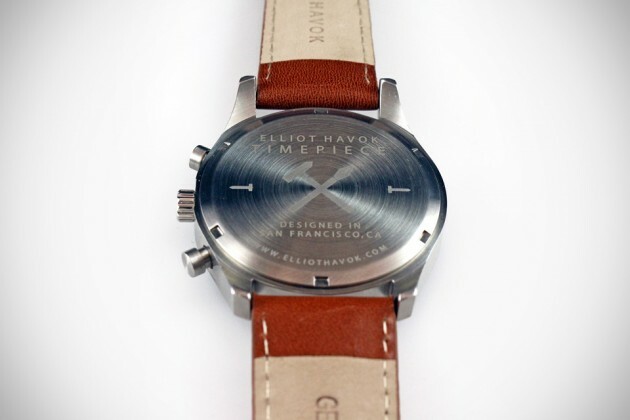 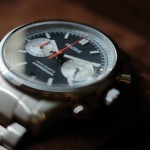 Not only did it not sacrifice build and quality, Racer Chrono is packed with premium parts and features, like sapphire crystal, sandblasted and brush finish 316L steel case, debossed steel bezel, an emboss crown, tachymetric scale for speed/distance readings, 3-sub dial setup (seconds, minutes, and hours) for precision timing, 31-date function at 6 o’clock, luminous 3-hand analog dial face, Japanese Miyota JS15 quartz movement, and 5ATM (50 meters) water resistant. 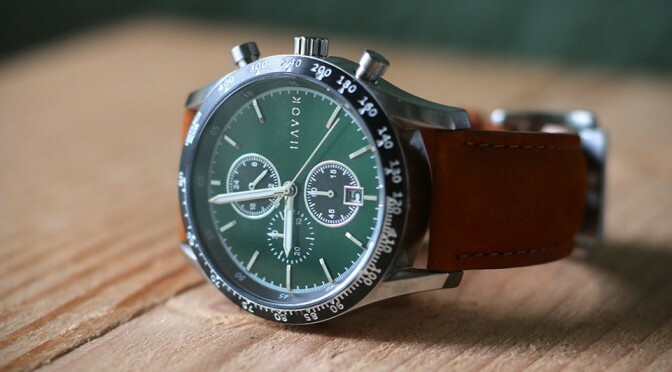 The Havok Racer Chronograph Watch is offered in a choice of British racing green and diamond black, paired to a progressive thickness strap in premium Italian leather, and is available for a limited time on Kickstarter, starting at just $149.